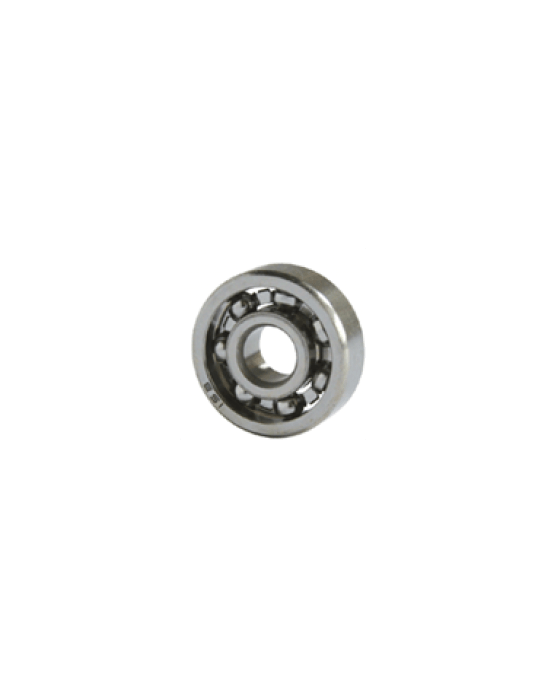 Cylindrical Roller Bearings with cage comprise of an inner and an outer ring with in between a cage with Cylindrical Rollers. The inner and outer rings can be manufactured without or with one or two lips. 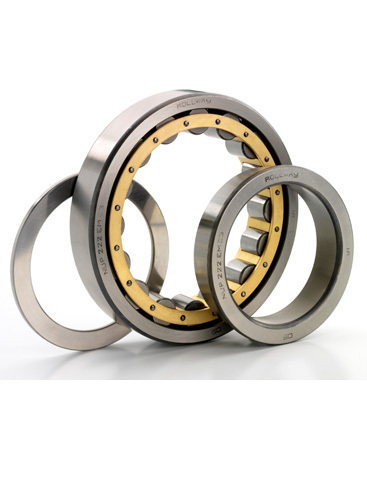 Cylindrical Bearings with lips can be used as a Single Bearing, as a Support Bearing or as a Fixed Bearing. The cage between the cylindrical rollers prevents the rollers from coming into contact with each other. Cylindrical Roller Bearings are very rigid, they have radially a high load capacity and due to the cage are suitable for higher speeds than full compliment Cylindrical Bearings. Inner and outer rings can be mounted separately for easier assembly.